Fair warning, if you click through and watch the following video, either do it with headphones or have some really chill officemates. Trojan is a brand for the NSFW moments in life, and they know it. 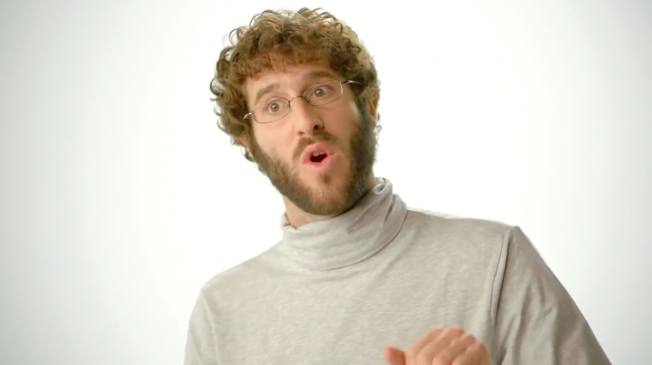 That is why Lil Dicky is giving The Talk in this lil piece of branded content.